An old friend of mine is on a tour of, well, the world. In the last two weeks, I think he’s been in Istanbul, Zanzibar, and now he’s somewhere in the Serengeti. Curt is a wine connoisseur, so I’ve begged him to send me tasting notes of his adventures whenever he has some time and an internet connection. Here is the first of those missives, detailing a set of Tanzanian wines. I’m hoping for his notes from Africa all the way to Paris. 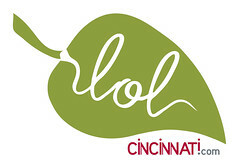 You can check out Curt’s travel blog at march-fourth.com. So there I was (there I was, there I was!) in the gift shop at Lake Manyara, and a white and a red bottle From the finest Tanzanian Vineyards stuck out like a tourist in a local village – $10 for the white and $11 for the red. There was no vintage on the label and no way these bottles had been stored adequately in a building that more resembled a permanent camper. It was simply Dodoma Dry White and Dodoma Dry Red…so I bought them both. Back at the lodge, I opened the white wine first, wanting to follow proper etiquette. The color was nothing special, medium to deep gold. The nose on the other hand knocked me back in my bar stool (and not in a good way)! It overwhelmed me with pungent iodine and I thought, ‘I should have brought some wine with me.’ I mustered up the courage and went back for the second nose with very low expectations, but found more mellow aromas. 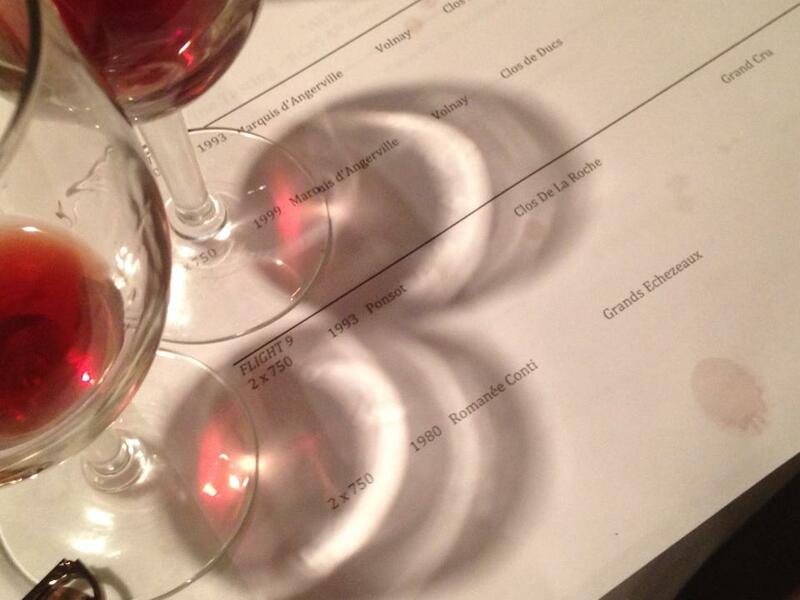 There were notes of unsweet honey and it seemed similar to a sherry. Lucky for me I enjoy a weird white wine like this from time to time. I took a sip and noticed the immediate dryness and strong acid drawing the moisture from my mouth. It actually had notes of wet tobacco on the palate (weird!). I finished 2 glasses and it held my attention but it was certainly beginning to take an effort to keep drinking it. The red on the other hand was totally drinkable. I would probably stand it up against any California $10 red. It wasn’t the darkest red but it was still a teeth-stainer. I picked up consistent and subtle but identifiable hints of black cherry, pepper, and smoke on both the nose and the palate. A hint of extraction on the palate quickly melted away into a good balanced finish. I could have kept drinking this wine with dinner all night, but as customary I reserved a glass for tasting the next day. By then all of the fruit had evaporated and it was a little like licking a rock. 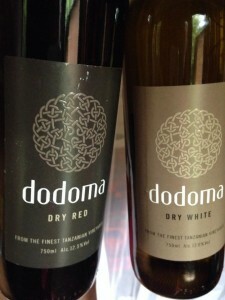 Curious about my experiment, I searched the web for Dodoma wines. CNN dubbed Dodoma as one of the ‘5 African Wines Making a Splash’ in January this year. Other articles are sparse, but commentary seems to at least say the Dodoma wines are making a marketing push. Right now I think it is a high price to value ratio – let’s hope it stays that way. You win some, you lose some. I am glad that I didn’t bring wine with me!